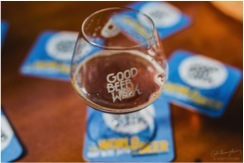 The sixth annual Good Beer Week will return to Australia’s craft beer capital for nine days of froth-filled celebrations. 270 events will run across more then 150 venues in Melbourne and Victoria. The much-anticipated program will be launched at the Gala Showcase on Friday 18th and Saturday 19th March at Fitzroy Town Hall, while the festival itself will spill into the streets from 13–22 May. For the first time, there will be a Good Beer Week App to assist punters on their craft beer adventures. The App lets you view the program and purchase tickets as well as offering guided maps to venues. This year’s program is overflowing with live music events taking place across town: think Northcote Social Club, Cherry Bar, Old Bar, the Rochie, the Great Britain Hotel, the Catfish and more. Highlights include a tribute to The Boss with a Bruce Springsteen themed event. For a slightly more refined take on live music, look no further than the St. Stephen’s Anglican Church for a one-off opera event. You can bet your beer-filled bonnet that foodies will be well catered for with GBW fixtures such as Mega Dega – this year the event will be held at The Craft & Co and feature a new set of all-star chef and brewer teams. Other sought after destinations taking part in the Foodie stream include the renowned degustation at Vue De Monde, The Roving Marrow at The Astor and Brighton’s Half Moon. Beer and spirit pairing is another strong theme in this year’s program, with Gin being the newest beer pairing friend. There will be a gin and hops master-class and a gin, beer and food pairing dinner. Cocktail masters Eau-de-Vie are back this year creating a new selection of cocktails made with beer. Rest assured this beer fest isn’t just dominated by beards: a number of events champion the women of the industry and empower women beer professionals to advance their careers in the beer industry through education. International brewers will also flock to Melbourne in May; there will be the chance to meet brew-master Steve Wagner from San Diego based Stone Brewing Co. Other international guests include Brew Dog from Scotland, Palm and Rodenbach breweries from Belgium, Coedo from Japan and Ducato from Italy. Locally, Balter Brewing will make a first time appearance at the festival; the new brewery is based on the Gold Coast and owned by surfers Mick Fanning, Joel Parkinson, Bede Durbidge and Josh Kerr. Since the festivals inception, Good Beer Week’s central aim is to promote good beer and the community and culture that surround it. The festival is achieving this goal with an audience that continues to grow and become more diverse. For the second year, Beer DeLuxe at Federation Square will serve as the festival’s hub with a series of their own fantastic events. 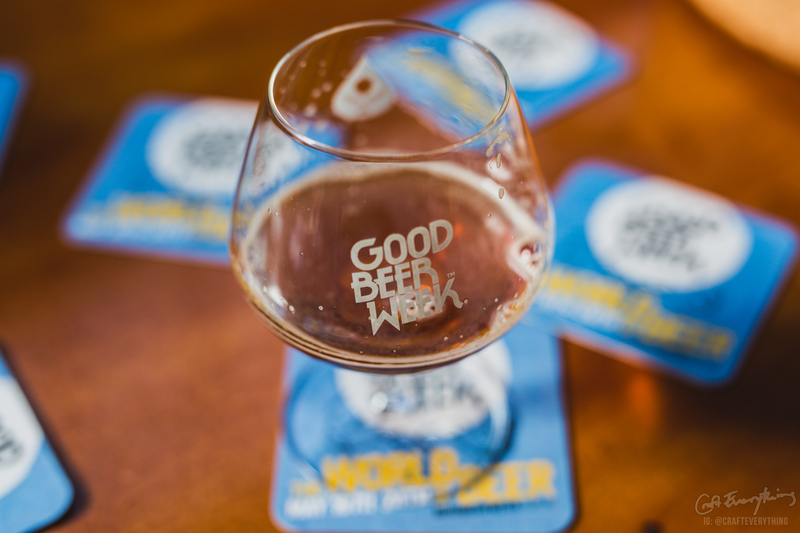 Good Beer Week 2016 is an independent and not-for-profit festival that overall celebrates and promotes the renaissance that craft beer is enjoying globally.